My biggest concern is why is their window so small. It musn’t let much light in during the day. 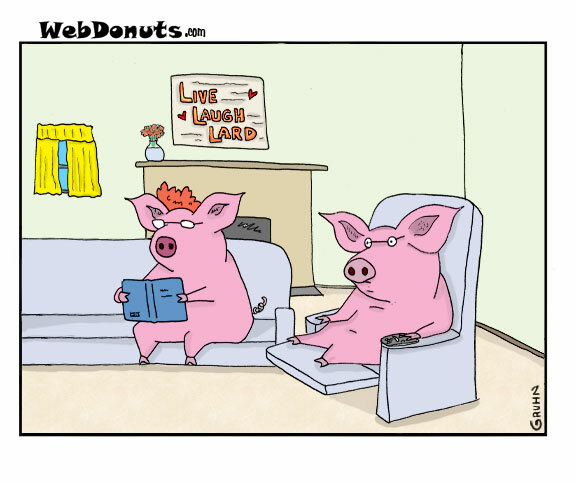 Living lard makes the laugh so much louder! 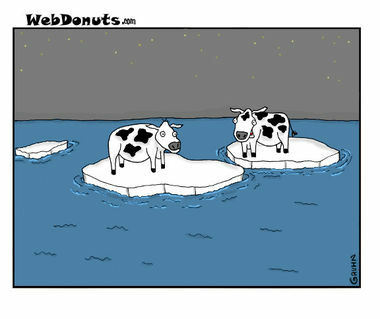 They’re really larding it up. Looks like someone already brought home the bacon!